Some of the more recent updates to the algorithm that effect ranking include mobile compatbility and loading speed, higher rankings for articles and blog posts, narrowing down to more local searches, and even making changes to better serve voice driven searches (which have been steadily rising). These all mean different things for your site and for some sites that have been left just sitting out there too long, the ability to increase your rankings may take more than a quick fix, but may require a site and content overhaul. This is one reason we always suggest keeping content fresh and in line with current SEO practices. However, some of the updates Google runs aren’t as hard to implement as others. Currently it appears Google is going to start giving a higher ranking score to sites that are secure (utilizing HTTP through SSL certificates) and even are looking to roll out a mobile indexing platform which will help rank mobile versions of sites against their desktop counterparts. With Google doing updates randomly and without notice, things can change in the blink of an eye and if you don't notice, you may find your flow of visitors slowing down which can heavily impact your sales. This happens to often, especially to small businesses because it can be time consuming to just track your rankings. Have you paid attention to your search engine rankings and seen fluctuations you weren’t expecting? 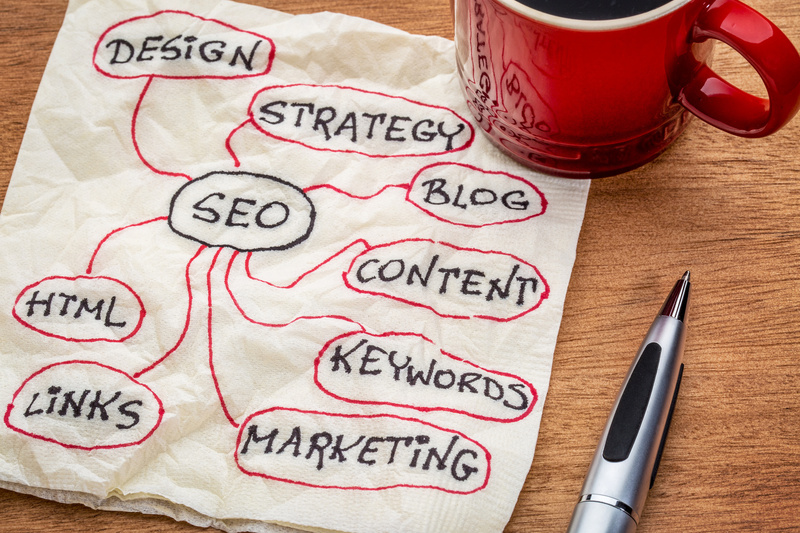 Do you have a strategy for generating better organic search results on Google? Or is it just too time consuming to try to keep up with it all? If you’d like an evaluation of your website, assistance with building a strategy, or just looking for someone to take that weight off your shoulders, give us a call at 215-368-8900 and we’ll be happy to check out your site and show you how we can help your rankings on Google.